The 2019 $0 down, FED home loan limit for Orange County is $726,525. Enjoy all of the excitement and beauty that you’d expect from Southern California in Orange County. 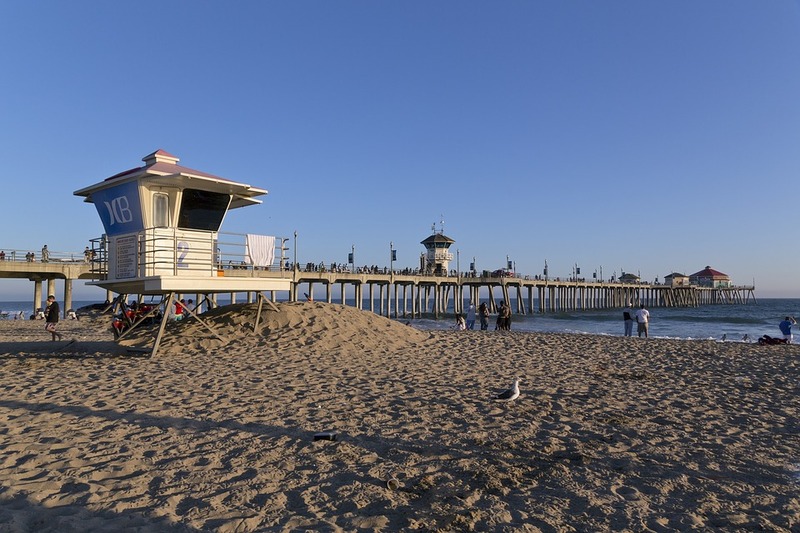 Known for its great beaches, thousands of visitors visit Orange County to enjoy in many beach-related activities. There are a multitude of attractions great for people of all ages in Orange County, including museums, theme parks, casinos, and more. If you want to experience the excitement and fun of Southern California, then be sure to attend all of the fun events held in Orange County. The total population of Orange County is 3.14 million. Be sure to check out all of the beautiful beaches in Orange County. While Orange County is known for its lively beaches, there are also many beaches great for enjoying the tranquility of nature. Bolsa Chica State Beach is a popular place for sunbathing, swimming, building sand castles, and all of your favorite beach-related activities. Home to a multitude of interesting sealife, Corona del Mar State Beach is a popular spot for snorkeling and diving. Go camping near one of the beaches to wake up to dawn on the white sand beaches. 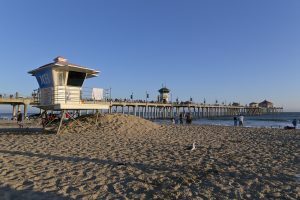 Some popular beach spots in Orange County include Huntington City Beach, Doheny State Beach, and many more. There is no shortage of fun things to do in Orange County. Bring your children to one of the many theme parks, which are world-renowned for being some of the most fun places on Earth! Just a few of the world-famous theme parks in Orange County include Disneyland Resort and Knott’s Berry Farm. Visit one of the beautiful state parks to enjoy in the amazing landscape and the excellent weather. Orange County is home to a multitude of wilderness parks and canyons, which are excellent places for hiking, mountain biking, and camping. Orange County is also home to many casinos, theatres, music venues, and other cultural hotspots. People from all over the county visit the county to attend the fun and exciting events. The Blue Whale Migration comes through the county every year and provides an opportunity to see something that many don’t get to see. The Annual Elvis Festival is a California favorite and celebrates the life and music of the “King of Rock n Roll.” Attend the Laguna Art-A-Fair Fine Art Festival to see some of the most beautiful works from some of the most talented artists. Orange County also hosts extravagant festivals for most holidays. There are a multitude of great homes and condos waiting in Orange County. Let Federal Home Loan Centers help you find the perfect one today! Call Federal Home Loan Centers for help finding the perfect home or condo. There are many great condos and apartments available in Orange County. For help finding the perfect condo, contact Federal Home Loan Centers. Finance your condo with an FHA loan.